We are the experts in laser hair removal, cosmetic injectables and skincare treatments, performed by qualified, experienced clinicians to enhance your natural beauty and help you look and feel like the best version of you. Our top priorities are your safety and satisfaction, and our mission is to provide safe and effective, industry-leading non-surgical treatments that offer real results, at prices that offer real value. Our mission is to make you look and feel good about yourself and we have a wide range of treatments and products to deliver just that. Whether you are looking for laser hair removal, cosmetic injectables, microdermabrasion, acne management, treatments for rosacea, pigmentation, scarring, sun damage or just great skin care we have lots to offer. Our philosophy is to provide our clients with good value, affordable, accessible and effective cosmetic treatments using the latest in medical grade equipment, in beautiful high quality facilities, delivered by experienced, qualified and highly trained staff. Our laser and dermal technicians are not only beauty diploma qualified but they also have a laser safety qualification with a registered training organisation. Our cosmetic injectors are either doctors or registered nurses with specialised training in injectables. 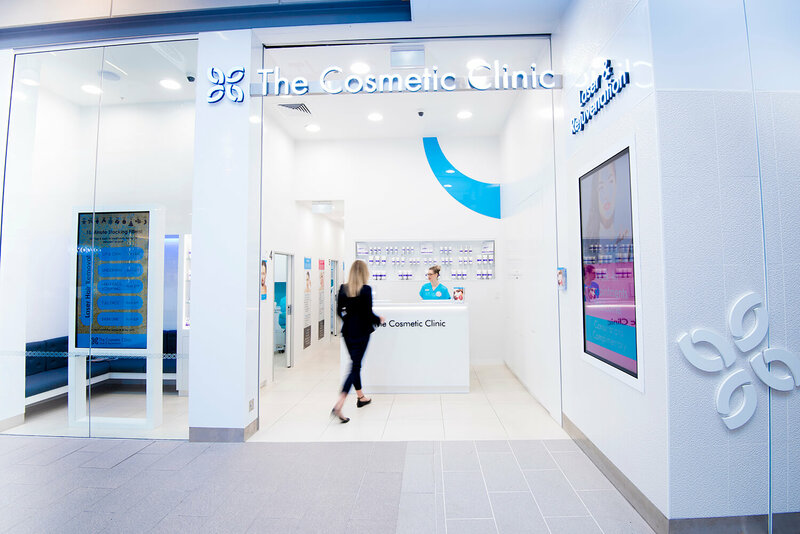 New Zealand owned and operated, we are part of a global network of over 60 clinics founded by a leading cosmetic physician in 1996. We draw on a history of treating hundreds of thousands of clients over the past 20 years. Contact us today to schedule your free consultation. You deserve it.